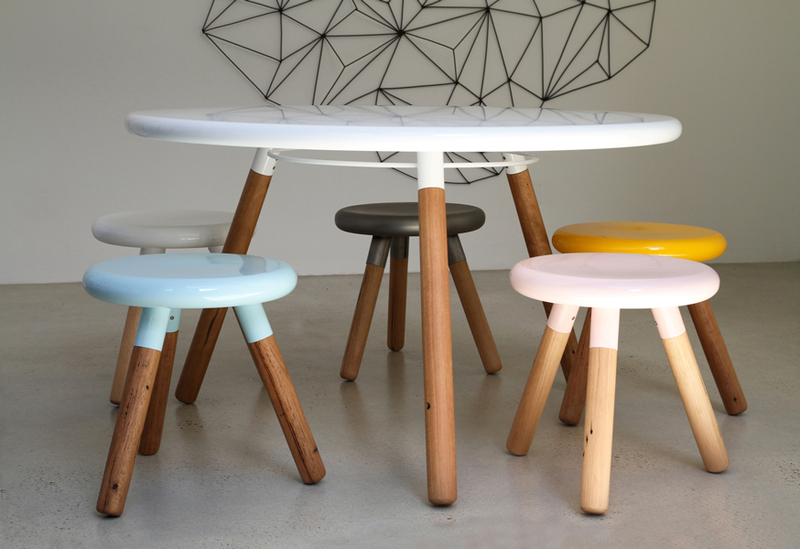 dimensions are 400 diameter x 430h and also available in bar stool 600 high. 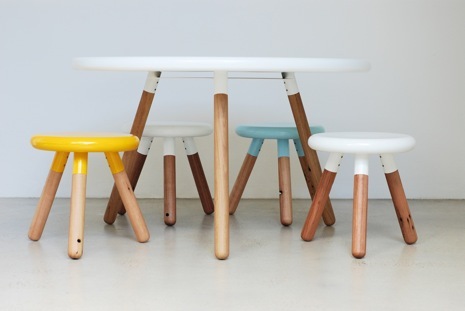 available in a variety of colours to suit your space. 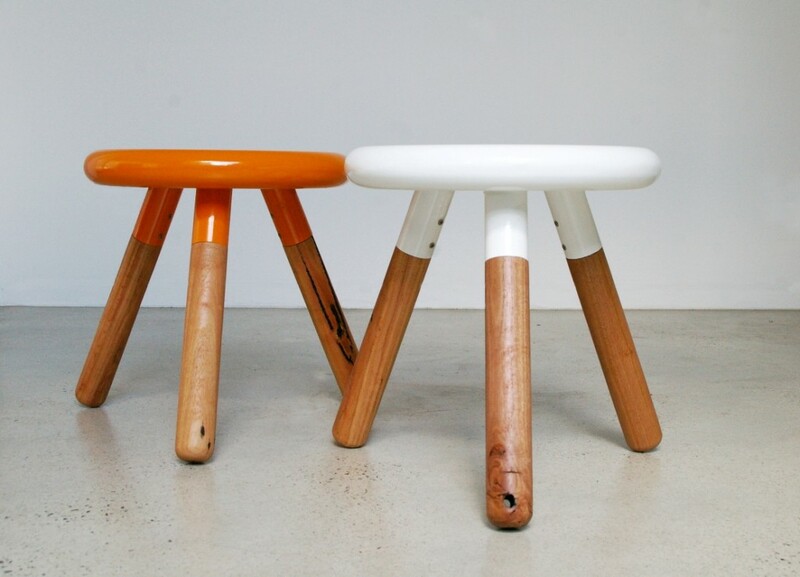 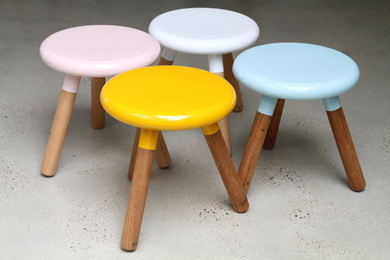 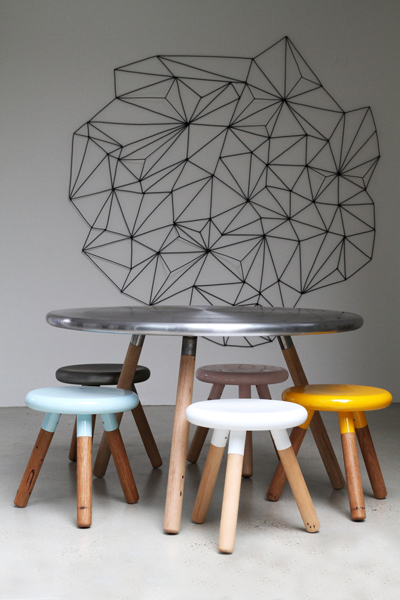 the spun stool is available in standard powder coat colours from dulux and interpon to suit your design.